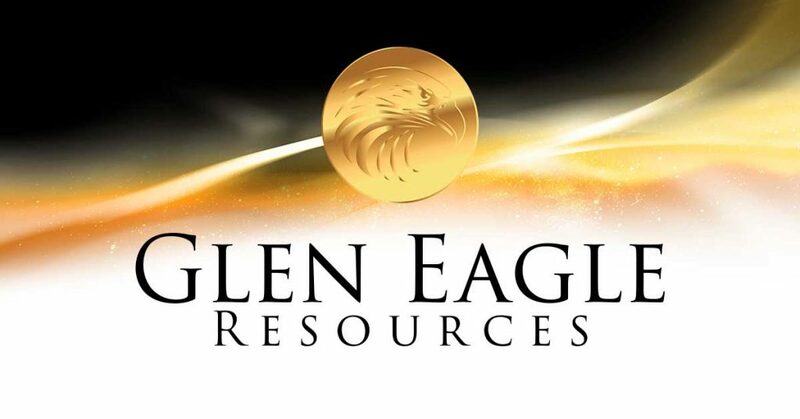 MONTREAL, July 11, 2018 (GLOBE NEWSWIRE) — Glen Eagle Resources Inc. (TSX VENTURE:GER) (“Glen Eagle” or the “Company”) announces that Denis Lavigueur recently bought 199,000 shares on the open market, increasing therefore his “Significant Position” over 20% of all outstanding shares. Insiders, including Eric Sprott, comprise a Group of less than 10 shareholders owning over 55% of all outstanding shares of the Company. “Neither TSX Venture Exchange nor its Regulation Services Provider (as that term is defined in the policies of the TSX Venture Exchange) accepts responsibility for the adequacy or accuracy of this release.” Values in the news release are quoted in Canadian dollars.